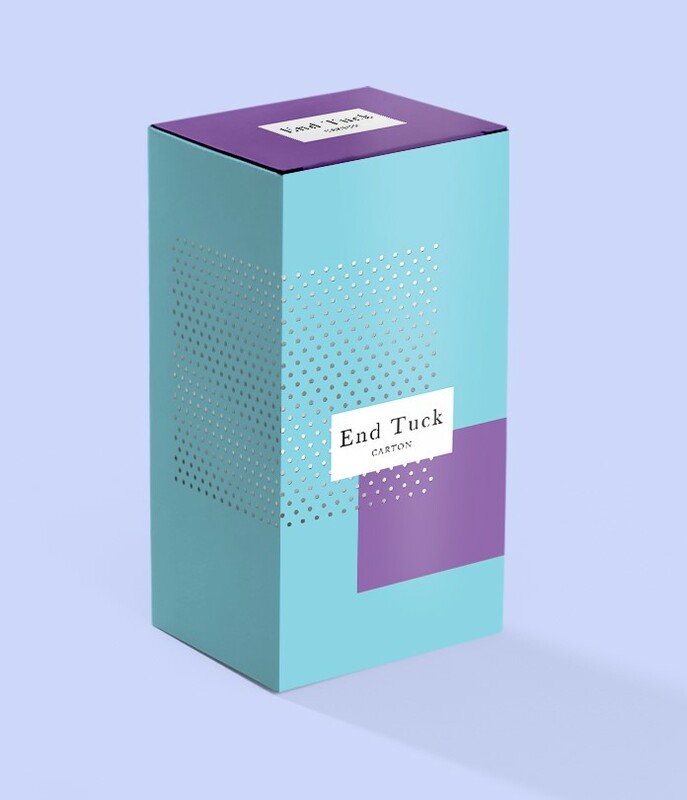 The end tuck carton is an incredibly flexible and widely used package. Listed below are just a few size options. We have lots of different size templates available, so please email us with your requirements. Printed full colour (CMYK) to one side only on 450 micron white-backed folding box board. Punched to shape with existing dies and supplied glued, but flat.